CDProjekt RED have today announced a new entry in The Witcher series for PlayStation 4. Called Thronebreaker: The Witcher Tales, the series spin-off is set to release on PS4 this December. Different from the full 3D, open-world escapades of The Witcher 3: Wild Hunt, Thronebreaker instead combines card-based combat, fiendish puzzles and an all-new narrative to create a fresh new extension to The Witcher franchise. 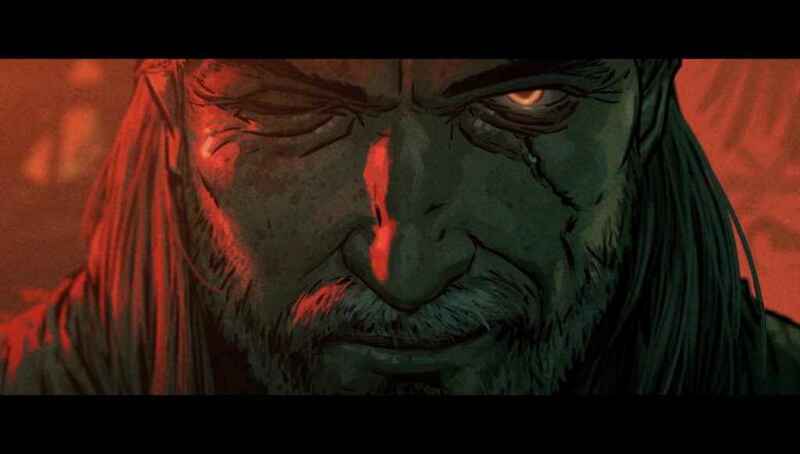 Though hardly The Witcher 4, Thronebreaker looks to be the first of a new series of spin-offs that keep The Witcher universe going while the CDProjekt RED mothership feverishly works on Cyberpunk 2077. You can catch a teaser trailer for Thronebreaker: The Witcher Tales below. Thronebreaker: The Witcher Tales from CDProjekt RED will release on PS4 and Xbox One on December 4, 2018.